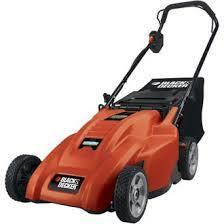 This is the summary of consumer reviews for Ariens 42 in 17.5 HP 6-speed Riding Lawn Mower (Model: 960160027). The BoolPool rating for this product is Very Good, with 4.30 stars, and the price range is $457.50-$999.00. The Ariens 42 in 17.5 HP 6-speed Riding Lawn Mower (Model: 960160027) is a perfect choice for lawns that goes up to an acre with either flat or hilly terrains. 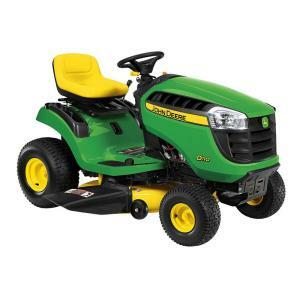 This riding tractor is powered by a dependable 17.5 HP Briggs and Stratton single cylinder overhead valve engine with easy to service air filter. A 6-speed gear drive transmission lets you set your own pace while mowing on hilly terrains and a 42 in. mowing deck gives your lawn a manicured look. It comes with a comfortable seat as well as headlights that you can use even when night comes. 6 cutting positions let you cut grass down to as short as 1-1/2 in. and as tall as 4 in. allowing you to adjust the cutting deck to best match the current condition of your yard. The best feature is "Mow in Reverse" as it allows you to mow in any direction, especially in tight areas. Tight 18 in. turning radius and good brakes are loved by all users. 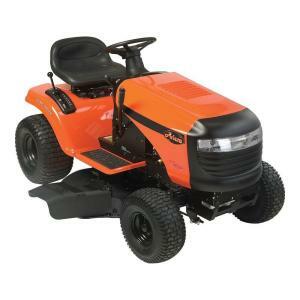 However, the Ariens 42 in 17.5 HP 6-speed Riding Lawn Mower (Model: 960160027) may be hard to control for beginners and if handled incorrectly, you may end up with uneven cuts. The deck needs proper leveling and it does not have leveling wheels. The deck may also dig on uneven ground. 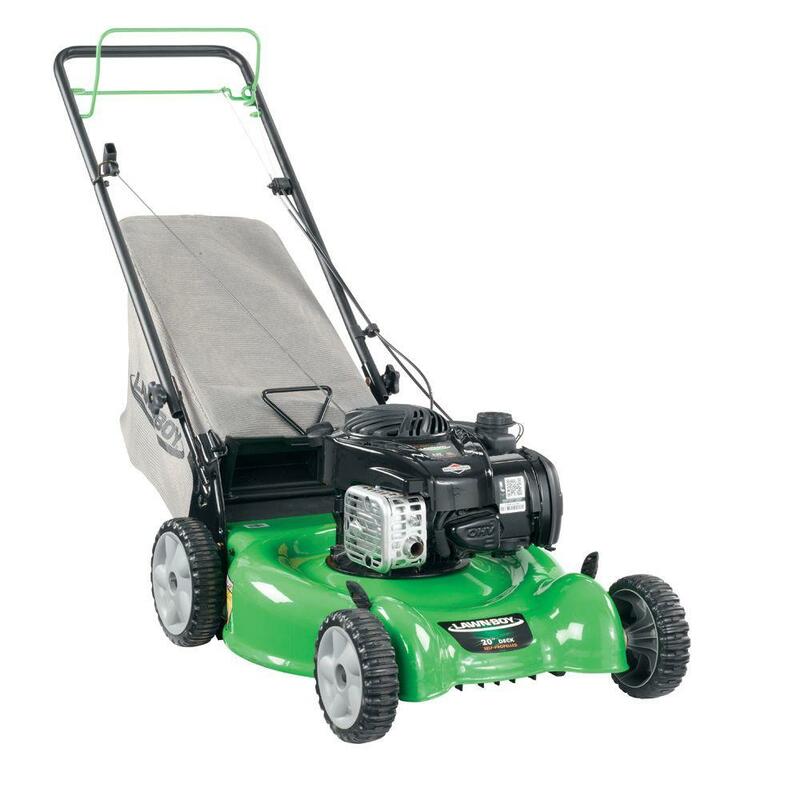 Overall, the Ariens 42 in 17.5 HP 6-speed Riding Lawn Mower (Model: 960160027) has an excellent turning radius, adequate engine power, and can easily cut through tall and thick grasses. It is easy to assemble and use. This riding lawn mower is the best value for the price. Tremendous quality for the price. 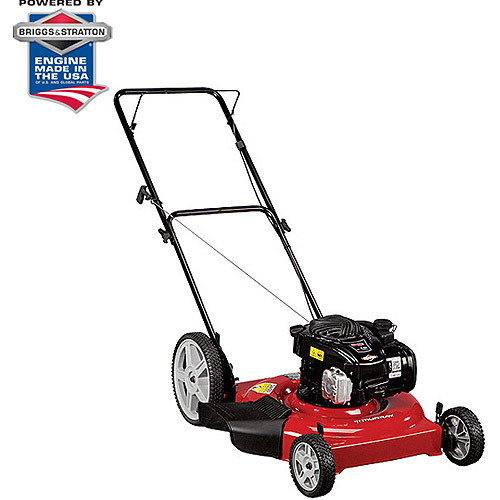 great mower for the price. Solid mower for the price. Added the mulching blades and pleased with their performance as well. Hard to find reverse cutting in this price range. Very impressive power and quality feel. For the price point it can't be beaten comparing to other brands.(hide). Does an excellent job and is good quality. Turning radius is excellent.Good mower for the price. Engine power is adequate, controls work fine, assembly was pretty easy, cutting performance is good, turning radius is great. Runs well & turns tightly. Its very easy to turn. The advertised turn radius, by the way, is apparently the inside radius (i.e. turn center to inside of rear wheel). This one is much more powerful and It cuts level when turning corners. Steering wheel is flimsy but I can turn the wheels with one finger, like power steering. The turning radius is great for all the trees we've where the Deere turned like a boat. The turning radious is very tight and turns with ease, I don't think i've ever driven a mower that handles this nice. 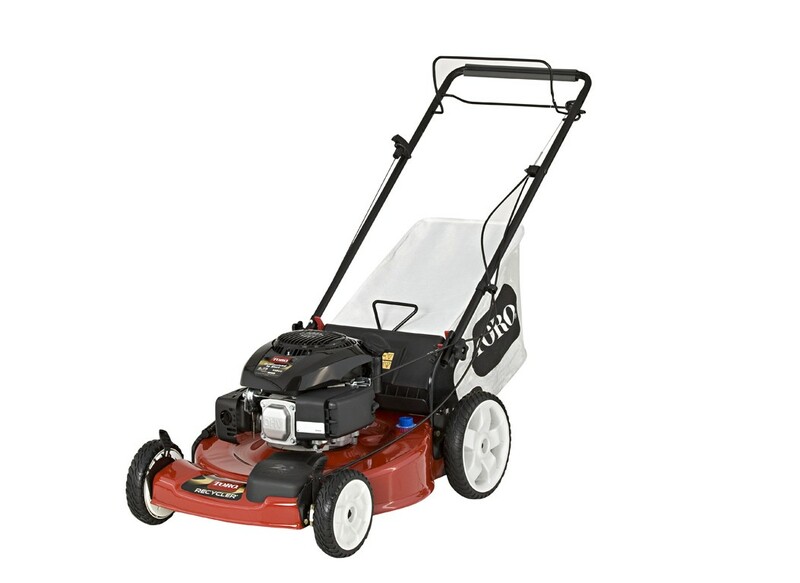 Easily cuts tall/thick grass, plenty of power even with moist grass to fill grass catcher,Brakes are very strong. Cuts through tall grass with ease. Good job cutting the grass nice and even. This caused my grass to be cut unevenly. Love this solid build lawn mower.I'm 76 year old man that's to cut grass on 3/4 acre lot weekly. Mower doesn't bog down in tall grass even at good mower speed. Good power, doesn't bog down, when wet or high grass. It turns very tight circles, and with practice, it cuts very neatly without leaving those push mower lines in the grass! Cuts well even through 8 inch Grass. 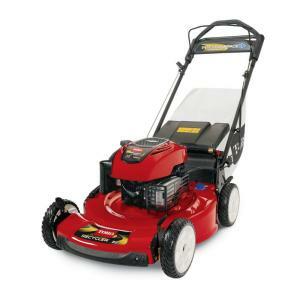 Great mower, starts and runs smooth, cuts well. Starts well, runs well, cuts well. Still working on mowing deck height adjustment to get even cutting. Cutting in reverse is a nice added feature. Cut thru 2 feet high grass like nothing. That'd also cause uneven cutting. It runs strong and cuts nice. I like the speed and power of 17.5 HP and 42\u201dwide blade cut. Make sure balance the deck before first mowing. Needs leveling wheels on the deck. Really needs wheels on the deck. I'm wishing the mowing deck had rollers. Have had 19.5 HP / 42" deck mower for 2 years, it still manages to cut the yard but having problems with the deck. Engaged deck drive and it quit. I've added deck wheels since (available on Amazon web site, listed for a Poulan Pro Guide wheel kit for 42" deck) and it cuts beautifully. Deck digs in on uneven ground. I've problems adjusting the deck front to rear. It kind of cuts level but I've been trying to fine tune the deck height. 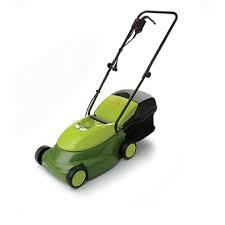 Wife does the mowing - Comfortable, fast, easy to start, turn and over all handle. 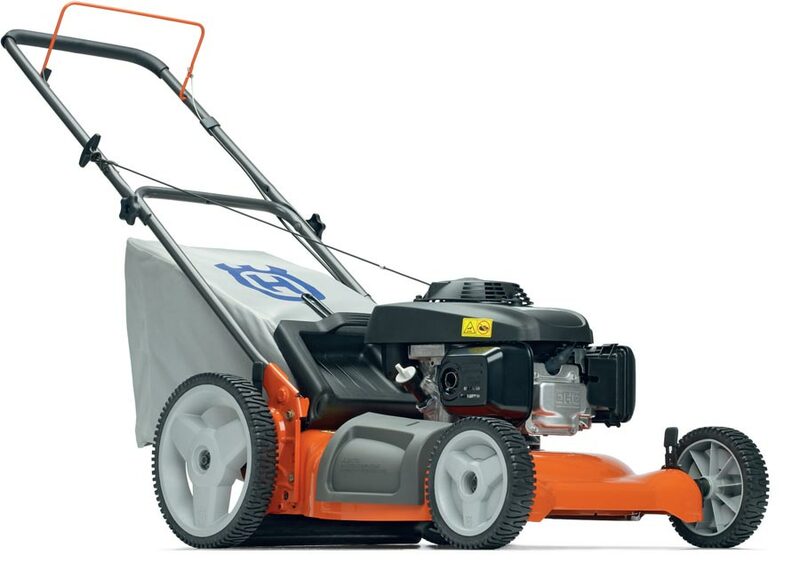 Among other features, this's a 42 inch cut, very quiet engine, sharp turning radius and turn the key once to allow you to mow in reverse all day long! This one wasn't too big, tight turning radius, and mows in reverse. I really like the mow in reverse feature because I've a small front yard with some tight turns. Mowing in reverse is a plus, if you remember to leave key in right position, and has tight turns. Great turn radius and the option to mow in reverse is great. The mow in reverse feature is nice too. I like this tractor's design of the mowing deck which allows lifting and lowering while mowing, which is great since my yard isn't level. I like the "mow in reverse" feature. Mower belt replaced after first 1,000 ft. of mowing.